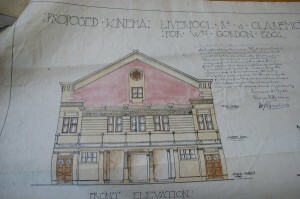 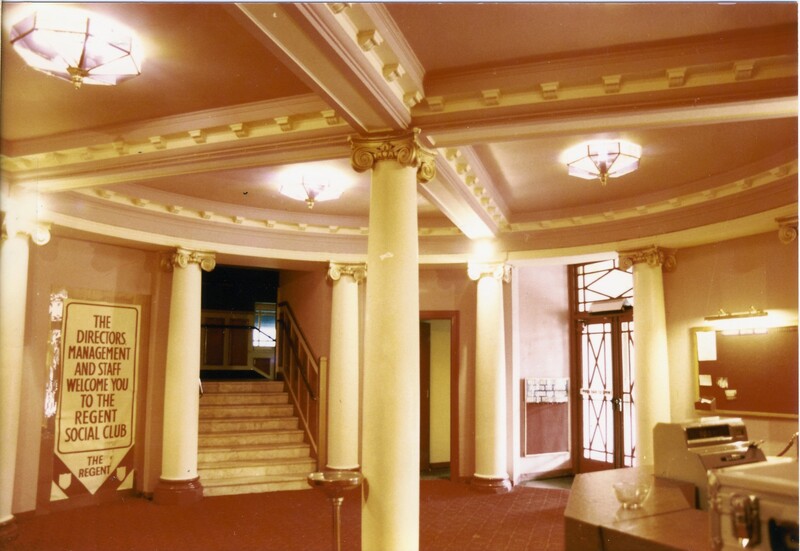 From when it opened The Regent was a very well attended cinema partially due to its levels of comfort and decor. The grand opening took place on Saturday 11th December 1920 with all proceeds going to the St Dunstan Hostel for Blind soldiers and sailors. 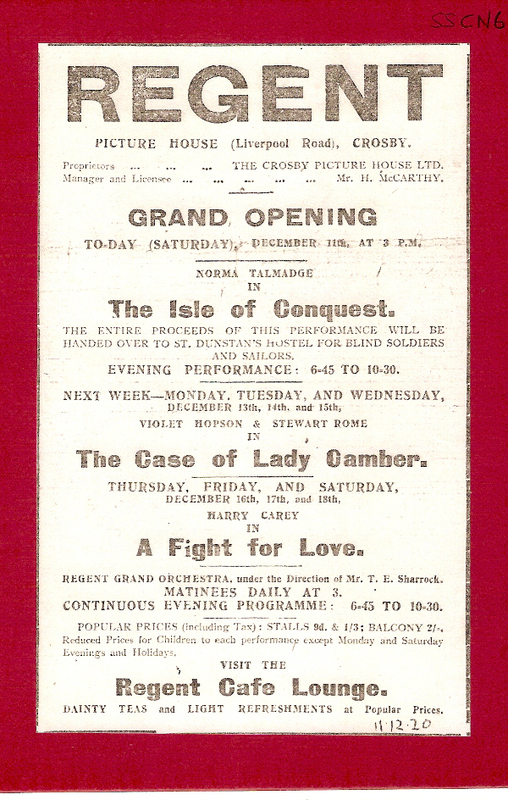 The afternoon opened with the Regent Orchestra, then some short films, some topical news, a comedy, then the feature film which was called ‘The Isle of Conquest’ staring Norma Talmadge. 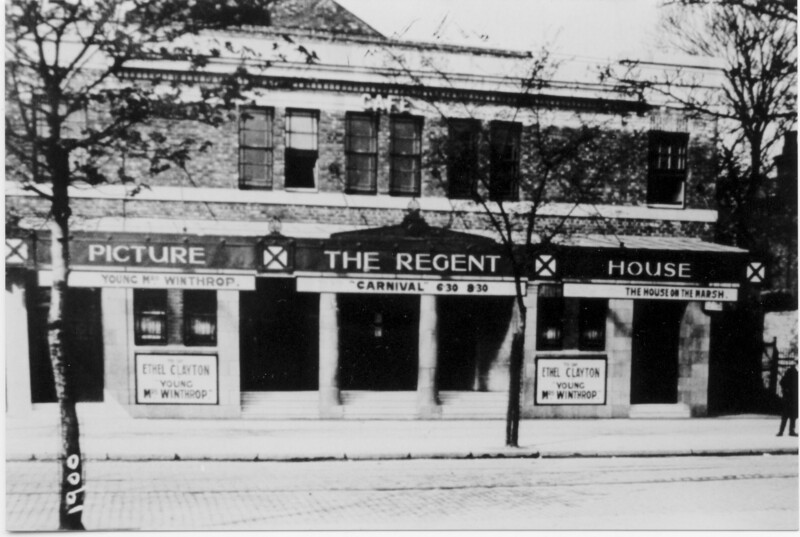 The Regent was a popular cinema for many years from its opening and in the 1930’s you would have had to book in advance if you wanted to go on a Saturday night. 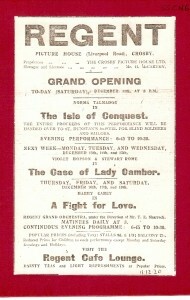 From the 1940’s right up until 1957 there were continuous performances throughout the day. 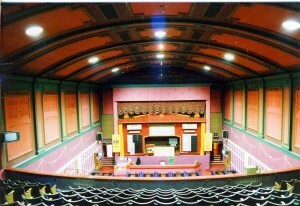 Over the years the regent had several alterations made and was equipped for many changes in new technology including being fitted with a Western Electrical Sound System in 1930 with the first talking film being shown called ‘Under the Greenwood Tree’, and being fitted for CinemaScope in 1955 with the first Cinema Scope film being a musical staring Doris Day called ‘Lucky Me’. 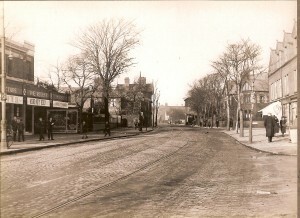 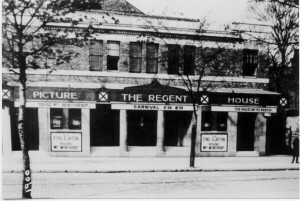 Up until its closure in 1968 The Regent had been a popular and an important part of the community and life for many people. 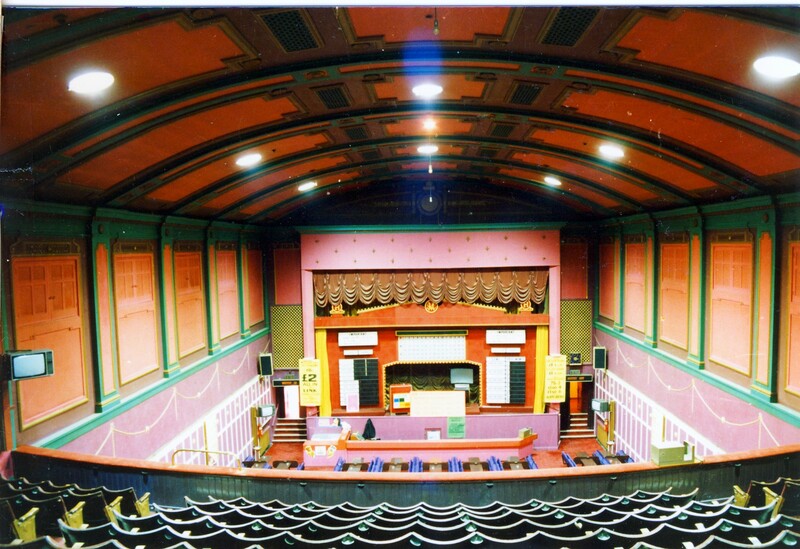 The last film shown was ‘Barbarella’ starring Jane Fonda on November 30th 1968. 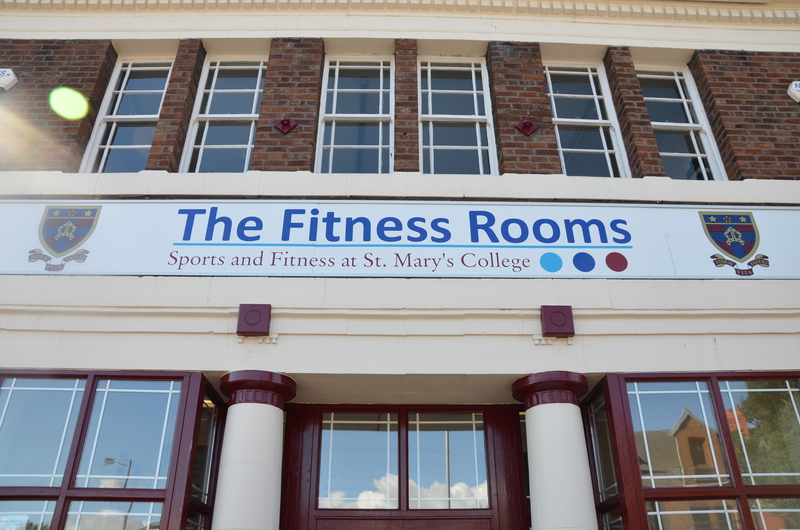 The building was then taken over by Mecca Ltd and was converted into a Bingo and Social Club, it ran as this for 25 years until 2004 when it was taken over by St. Mary’s School and is now the home to St Mary’s Sports College Gymnasium. Inside the building several of the original features have been retained.